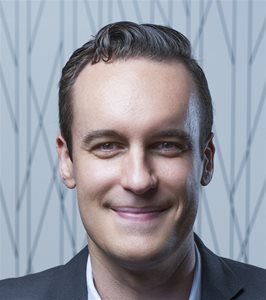 Kyle Collier graduated as Systems Design Engineer from the prestigious University of Waterloo, he has been in blockchain since 2011 and has advised numerous venture capitalists and angel investors in the space. He has founded 3 companies and exited two of them, has nearly 10 years of experience building teams, cultures and launching social mobile payment companies, including BoothPass, Eve Tab and The Noq. He has educated many of Canada’s top venture capitalists and angel investors in the areas of blockchain and cryptocurrency. Kyle holds an Honorary BASc in System Design Engineering from the University of Waterloo, with a double minor in Management Science and Biomechanics.